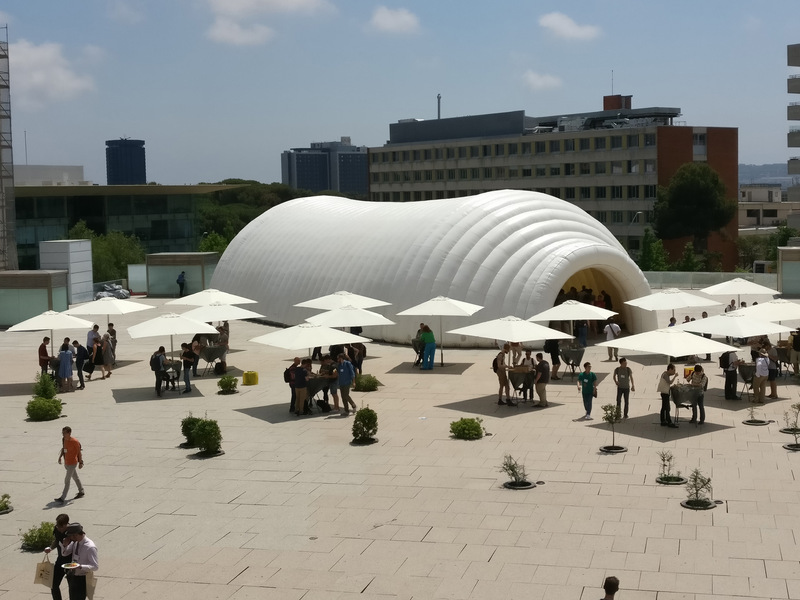 PMS installed an inflatable structure at the PLDI Barcelona 2017, a conference on Programming Language Design and Implementation celebrated from 18th to 23rd June, 2017, at the North Campus of the Technical University of Catalonia. 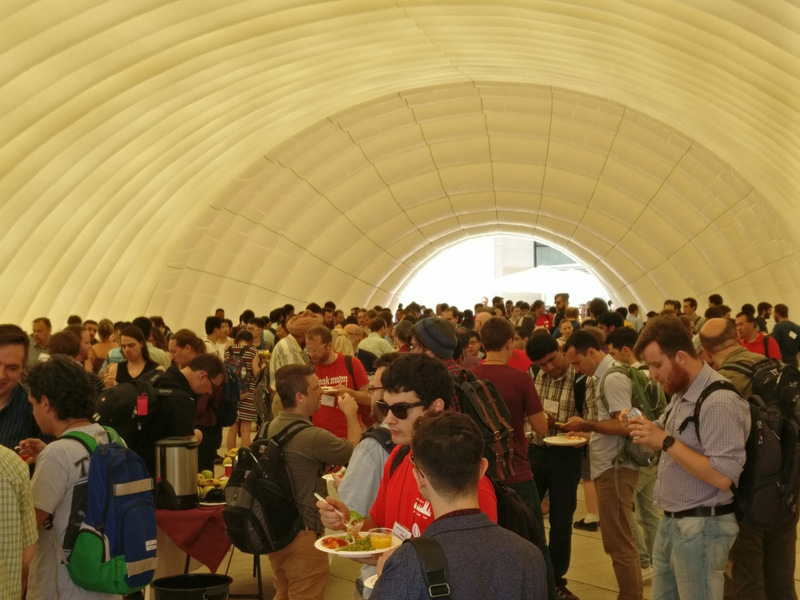 The inflatable tent measures 360 m2, 31,5 metres long and 13 metres wide and is made from PVC, with a capacity for 350 people. 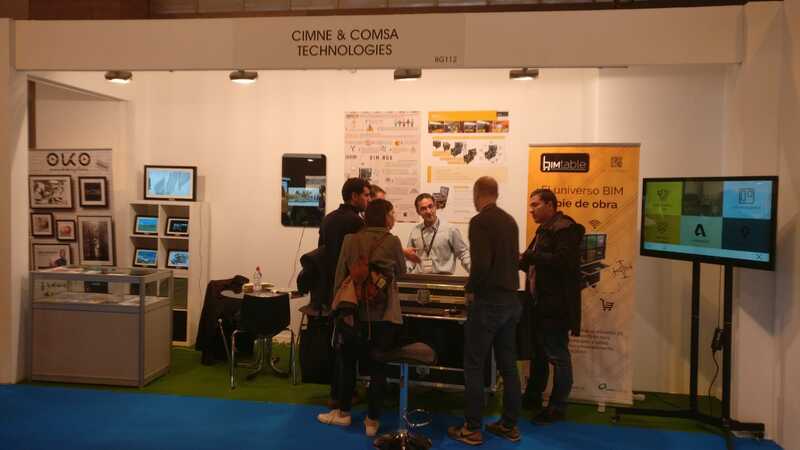 It has also an airloss system with eight engines and an energy consumption of 7 kW. 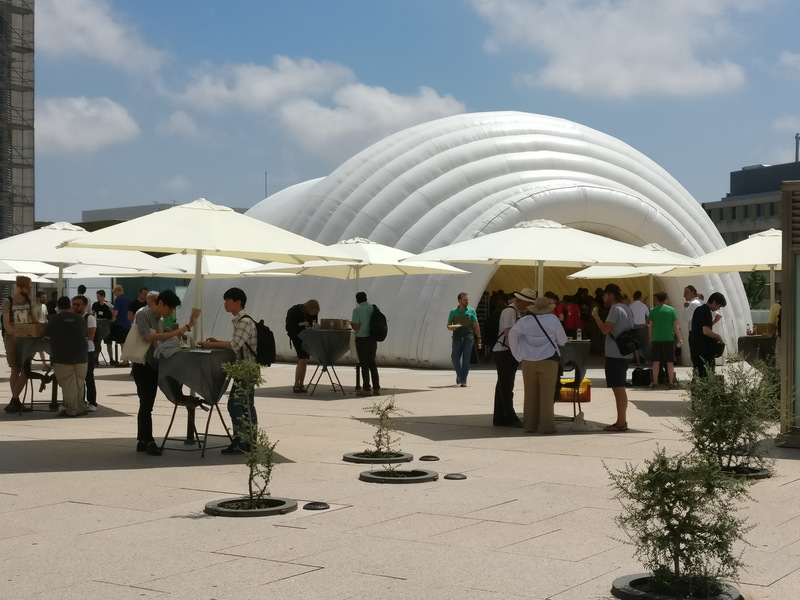 This kind of structures are very useful in events due to its quick installation, visual performance and no impact on the environment.